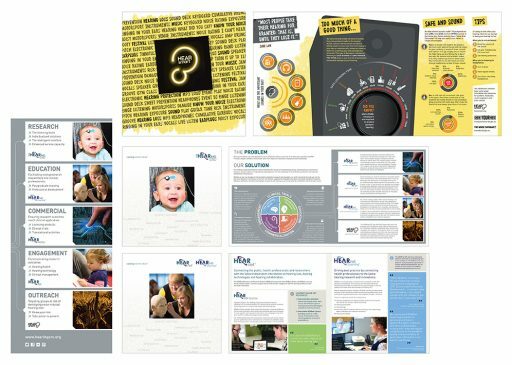 Eastern Health 128 page A4 2016-2017 Annual Report received a GOLD AWARD at the 2018 Australasian Reporting Awards for the second year in a row. 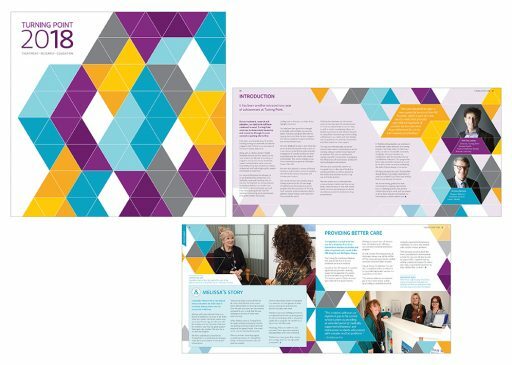 To receive a GOLD AWARD, a report must “demonstrate overall excellence in annual reporting and be a model report for other organisations to follow”. 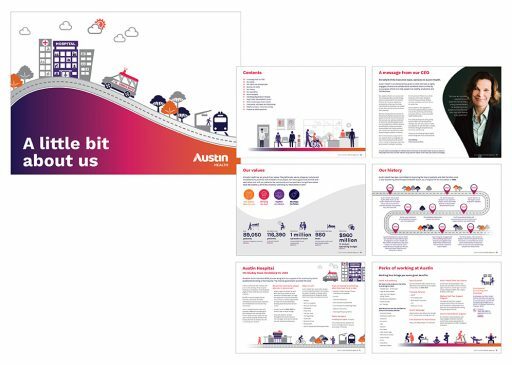 Austin Health ‘A little bit about us’ 16 page A4 induction e-booklet. 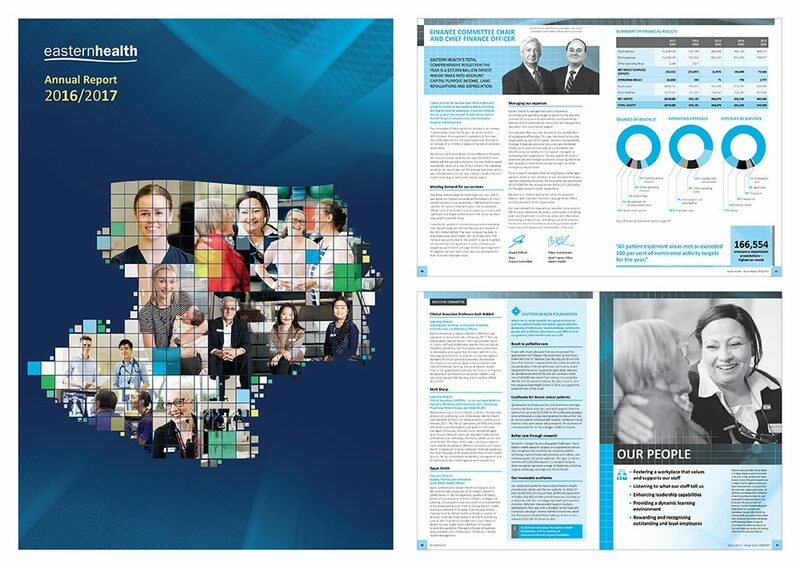 Turning Point 32 page Annual Review 2018. 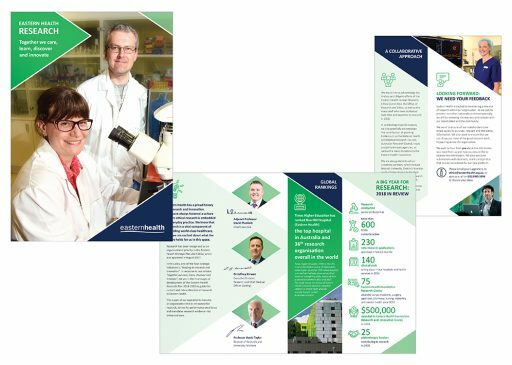 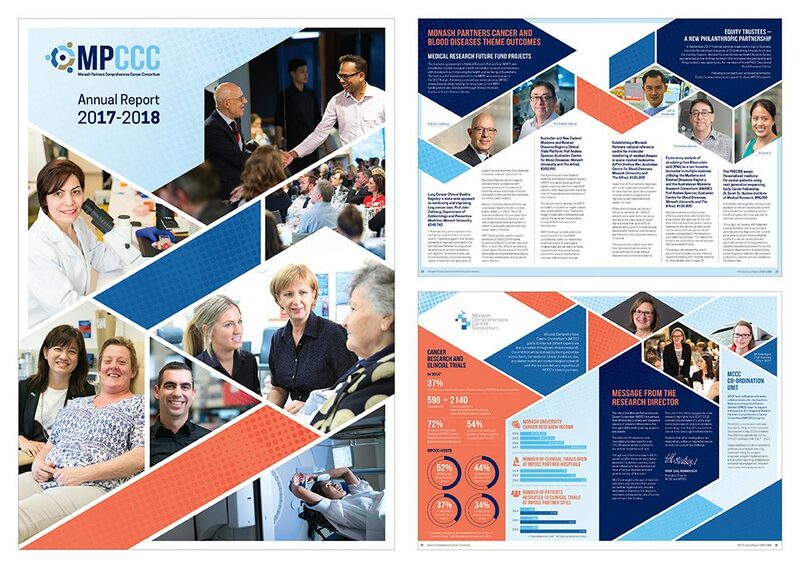 Monash Partners Comprehensive Cancer Consortium 42 page A4 Annual Report 2017-2018. 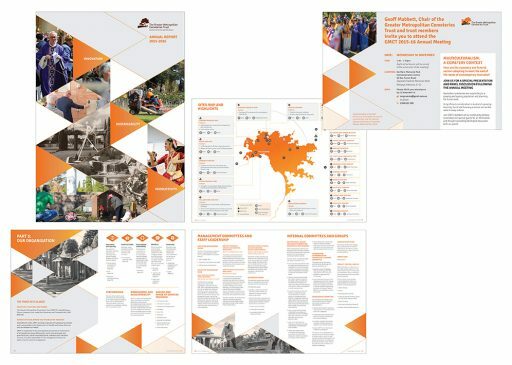 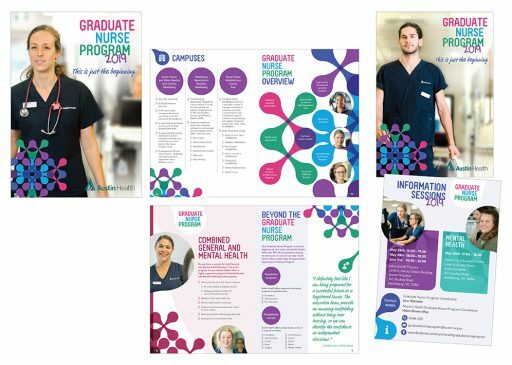 Austin Health Graduate Nurse Program 2019 12 page A5 information booklet and a 2 page A6 postcard. 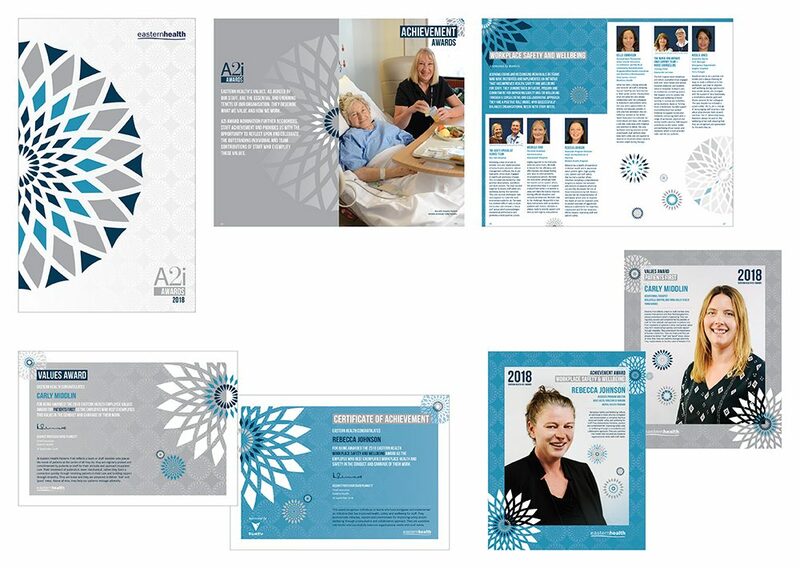 Clinical Education Unit visual identity designed for Austin Health. 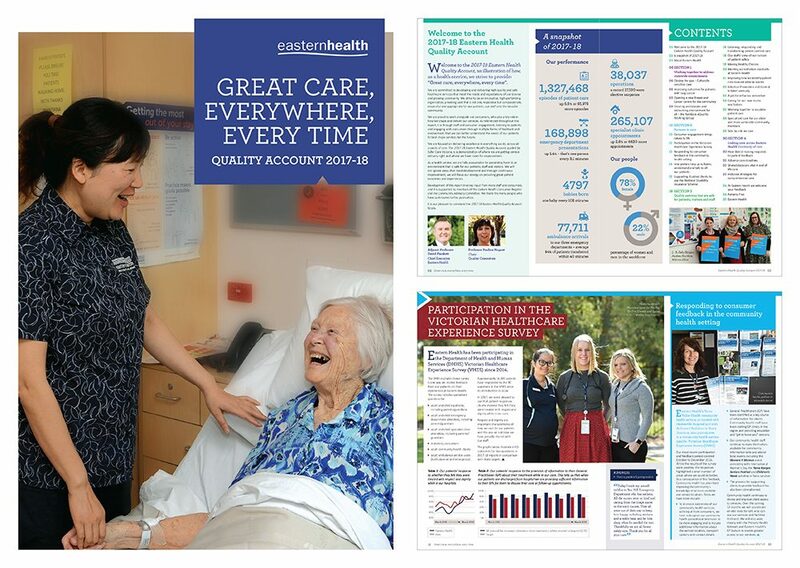 Eastern Health 36 page A4 Quality Account 2017-18. 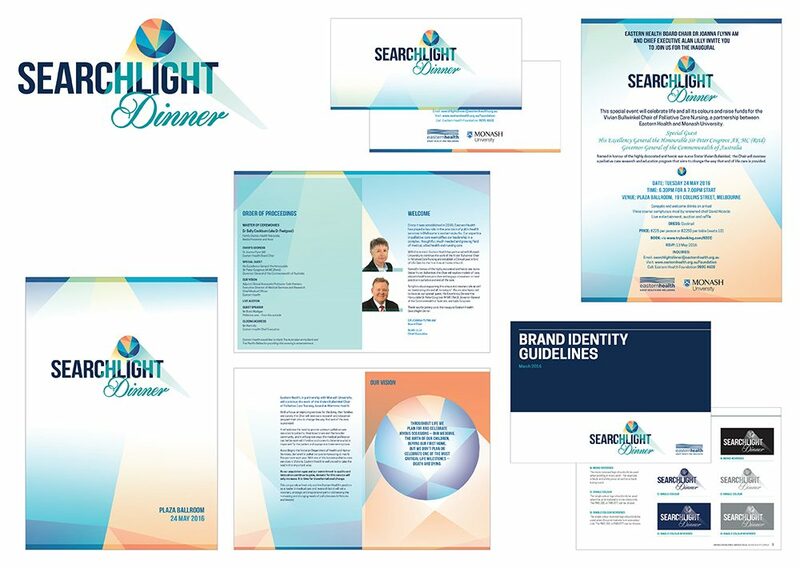 Inaugural Searchlight Dinner visual identity, 12 page A5 program booklet, 4 page DL card invitation, 1 page A4 digital invitation and a brand identity guidelines document. 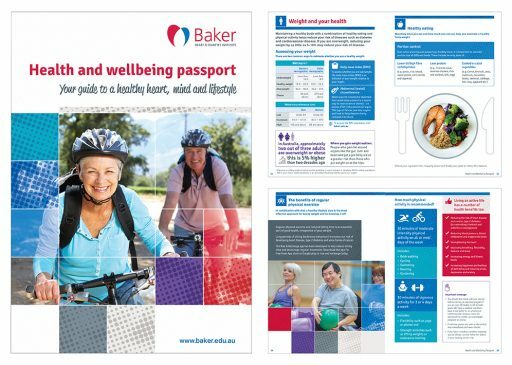 Eastern Health 4 page A5 Research Highlights flyer for 2018. Eastern Health A2i Awards 2018 36 page dinner program, 11 A4 award certificates and 11 award recipient posters. 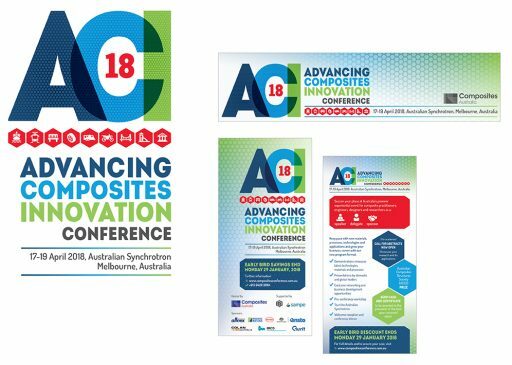 2018 Advancing Composites Innovation Conference (ACI-18) visual identity, website banner and a 2 page DL brochure.